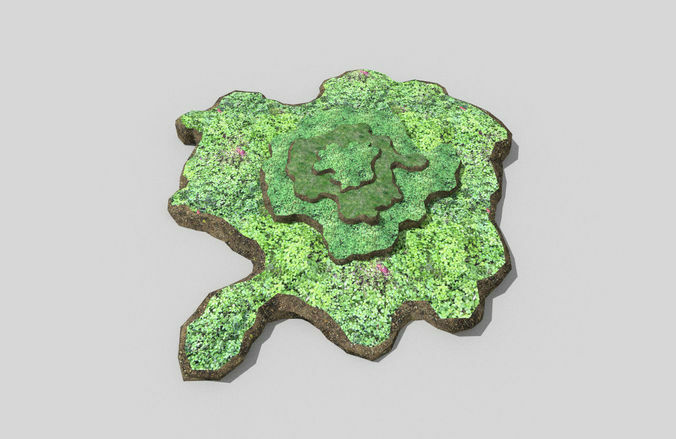 Low poly 3D model of forest terrain. Fully textured, UVs unwrapped and mapped. Modeled and rendered in Blender version 2.73a. Available formats are: 3ds, blend, fbx, obj, dae.